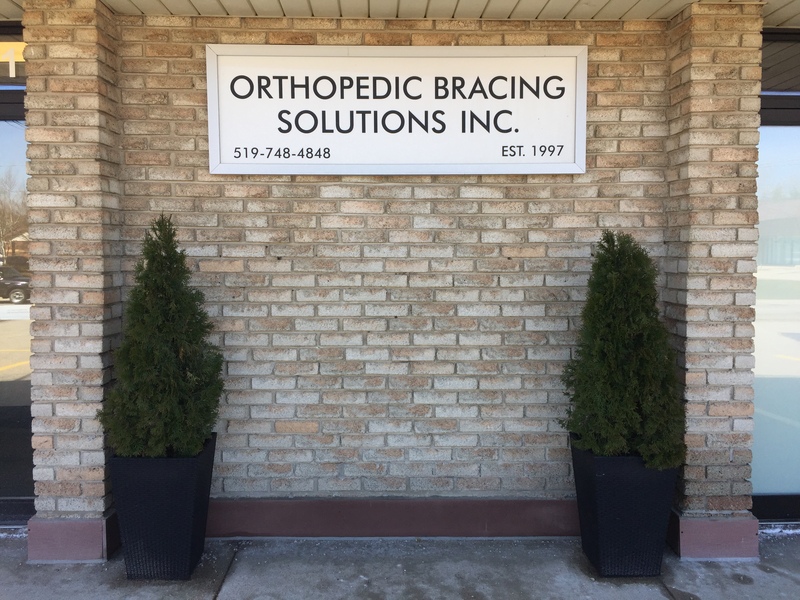 Since 1997, Orthopedic Bracing Solutions Inc. has been providing orthotic services to improve the mobility and function of patients with pathomechanical and/or neuromuscular conditions. Our team is made up of Certified Orthotists C.O. (c) and Registered Orthotic Technicians R.T.O. (c) regulated by Orthotics Prosthetics Canada (OPC). We are specially trained and educated in the assessment, design, fabrication, and fitting of custom orthoses. Our team has extensive experience in upper extremity, lower extremity and spinal orthotic treatment for pediatric, adult and geriatric patients alike. Our responsibilities include educating the patient on use and care of their orthoses as well as providing follow-up care and coordinated services with allied health professionals. Orthopedic Bracing Solutions Inc. is an authorized ADP registered vendor.